Good, but way to expensive for leisure Angler’s. 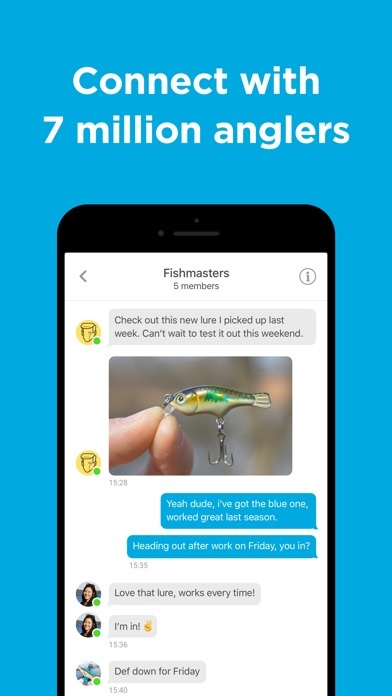 The app it’s self is awesome, tons of info and a good community, the only down fall is the price of “membership.” $10 a month or $75 a year is nuts, unless your a fishing multiple times a month all year round. There’s a ton of info amateurs don’t need too, so it’s not like they couldn’t offer a dumbed down version for the amateurs and still make money. Beyond the membership issue, they could improve the app with a “my fishing holes” feature where you could see the conditions of your favorites spots in one view. 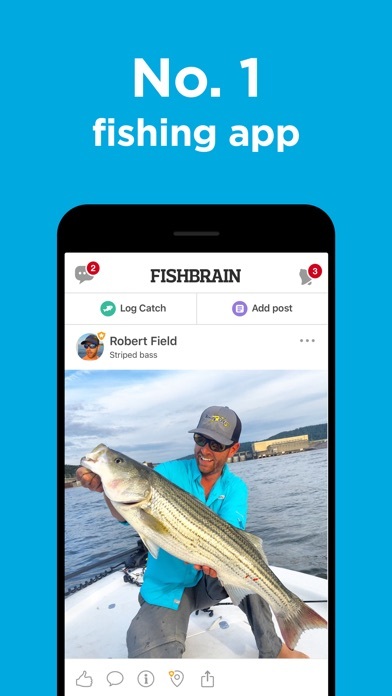 Fish Brain is a great app to get more hyped on fishing. 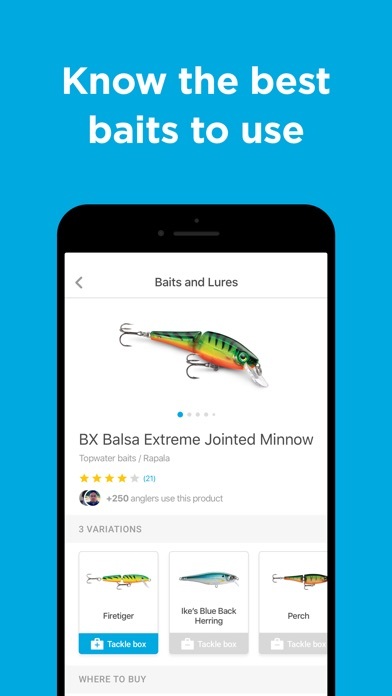 This app allows for better techniques/skills to fish. And it’s especially helpful to know what to fish in different locations. That’s my favorite part of this app. The ability to see where and how to catch fish is a game changer to all anglers across the world! The only flaw with this app is paying for premium. 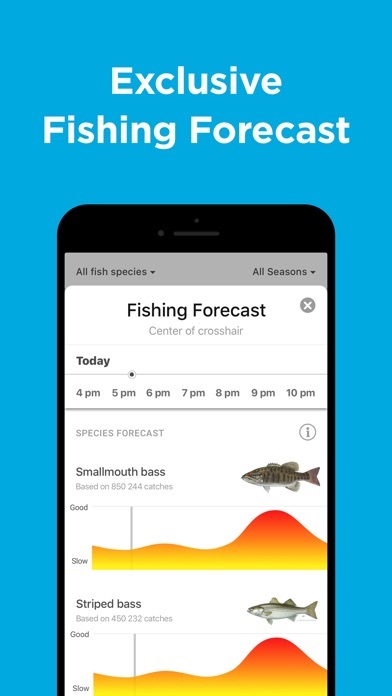 I know the company that makes this app has to make money so how but I think that the price is to expensive, only for to see the exact location to catch fish. 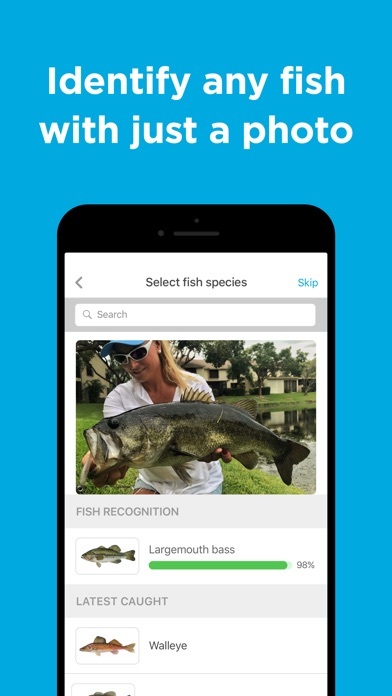 But in all and all the app is great since it’s like an Instagram but for fishing! It’s fun to see what other fishermen and fishingwomen are catching. Fish on! Can’t wait to post my own!! 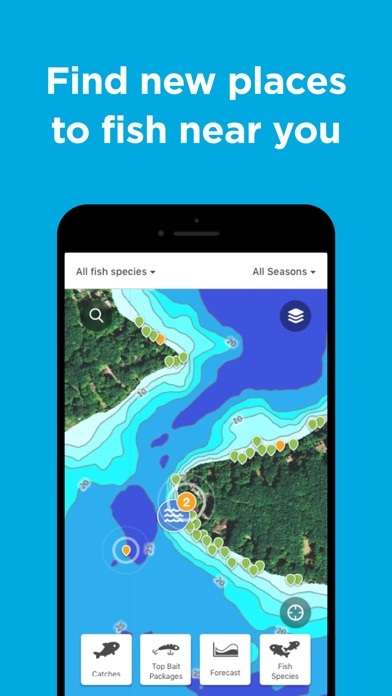 This is a cool app that keeps the fisherman involved and hooked in to others with similar interests! Fun to show and see what’s being caught!